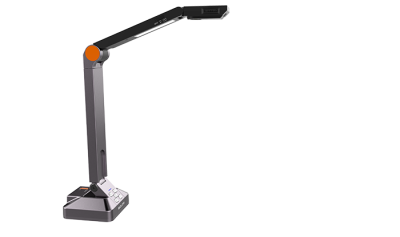 There is a rapidly growing interest in the HoverCam range, and the two new products for 2018 will certainly help to further enhance sales. The HoverCam offer you excellent quality imagery. They are increasingly being included in University tenders, including recent installs at the Spark (Southampton Solent University) and at London Metropolitan, to name but two. The Solo 8 Plus is an improvement on the Solo 8—with 4K resolution, 480 times zoom and new software features including time-lapse and slow-motion video. 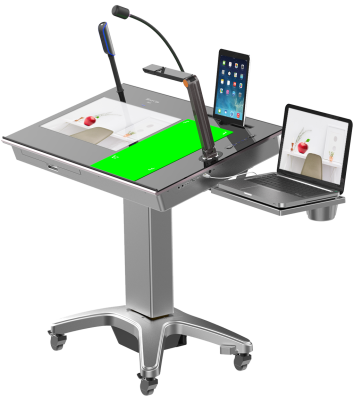 The Pilot 3™ Podium puts all of the technology a teacher needs in one device, and there has already been strong interest in the product in the University sector at the recent LTSMG conference. If you’re visiting BETT it would be great if you could pop by stand C443 to take a look. If you want, give us a call on 08000 80 77 80 or email enquiries@wishtrac.com to book a personal one to one demonstration with one of our experts. 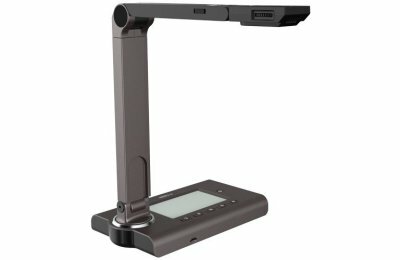 Alternatively, if you’re not visiting BETT, we’d be delighted to visit you to demonstrate the products in the coming months, or answer any queries that you have, so please get in touch.